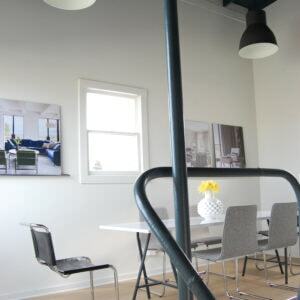 Our light-filled studio is just blocks from the San Francisco Design Center in Potrero Hill. The exposed beams and industrial pendants are holdovers from the building’s soap factory roots. A fresh coat of white paint, new oak flooring, and modern furniture create a clean, crisp environment for our creative work. Sign up to receive the latest design tips, tricks and trends from Niche Interiors. Fill out the form below and a designer from Niche Interiors will be in touch shortly. 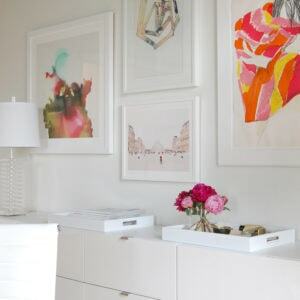 Search Niche Interiors for the latest Interior Design trends, tips and tricks.